Although the 2017 MTV Music Video Awards have already come and gone, airing live last night (Aug. 27), the annual affair's aspirational social impact remains ever-present. During last night's live broadcast (Aug. 27), a slew of honorees, nominees and performers used the platform to spark a dialogue surrounding social issues, such as raising mental health awareness, combatting racism and fighting for equality. 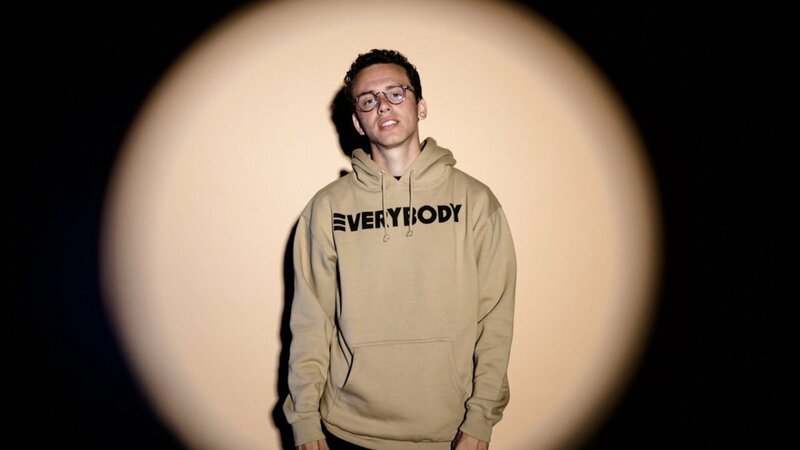 Prior to Logic taking to the stage to deliver a performance of his hit single, "1-800-273-8255"–a track that shares a name with the number for the National Suicide Prevention Lifeline and features Alessia Cara & Khalid–Kesha gave a powerful introductory speech, discussing the song's impact and importance, while also reassuring those tuning in that "none of us are alone." "We all have struggles, and as long as you never give up on yourself light will break through the darkness," she said, during her heartfelt introductory speech. As it turns out, the performers dedicating their air-time on the platform to advocating for mental health and suicide prevention did not go under appreciated, with the national hotline experiencing a significa increase in calls following the VMAs. Additionally, those on stage during Logic's performance also wore t-shirts donning the hotline's number, with the words, "You Are Not Alone" adorning the back, further driving their important message home. As confirmed by Frances Gonzalez, the Lifeline's Director of Communications, the company experienced a 50 percent increase in calls after the performance aired. "Logic's performance of '1-800-273-8255' on the MTV VMAs last night delivered a positive message that has had and will continue to have a lasting impact," Gonzalez shared in a statement. "Sharing that healing and hope are possible helps individuals in crisis, [and] as changes the conversation around suicide from one of isolation to one of hope and connection." Take a look at Kesha's powerful speech introducing Logic in the clip below.